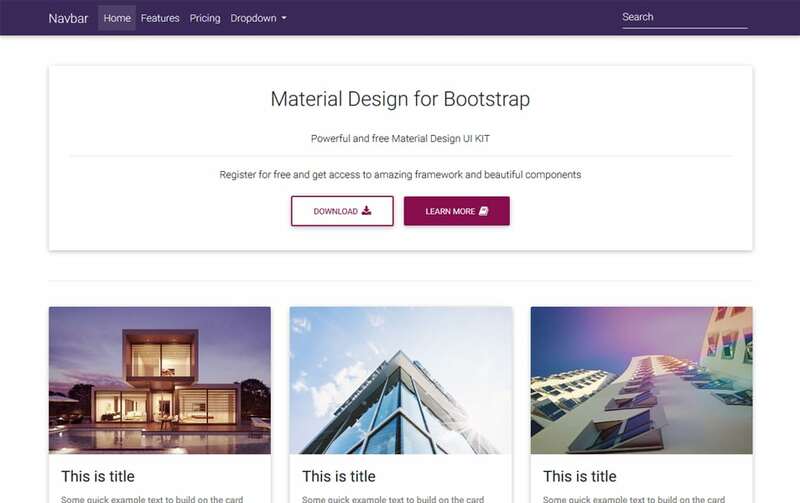 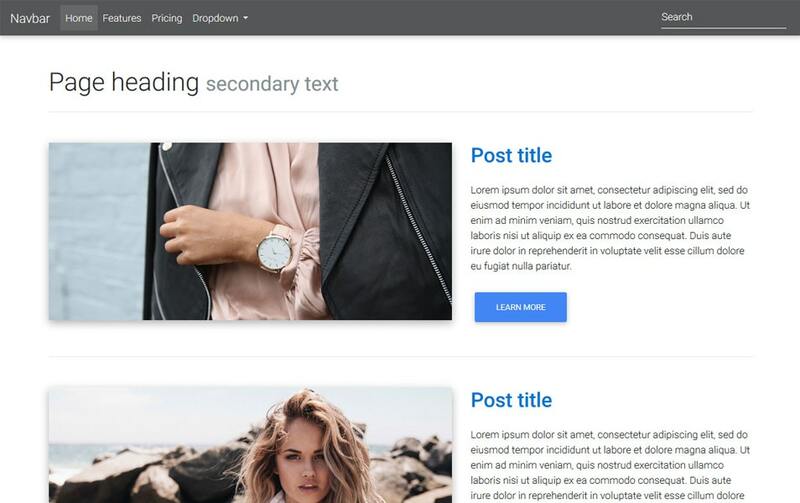 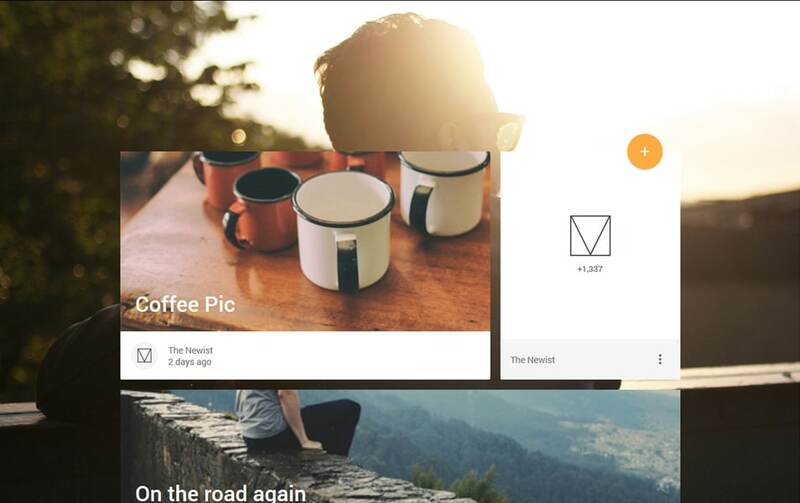 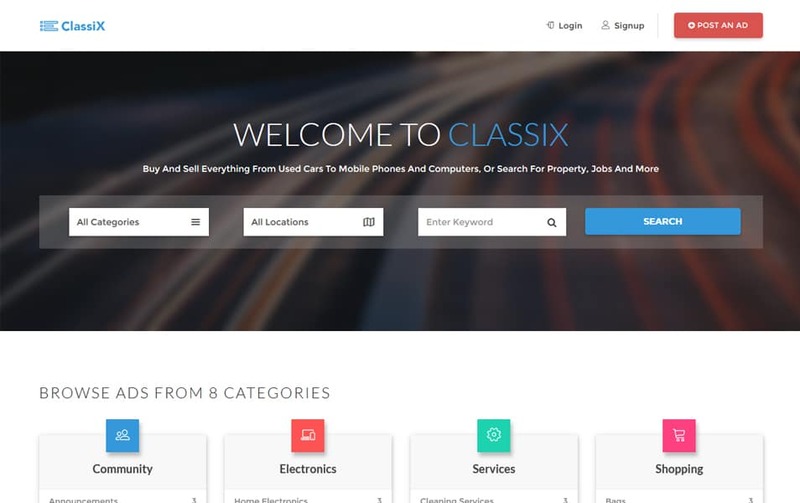 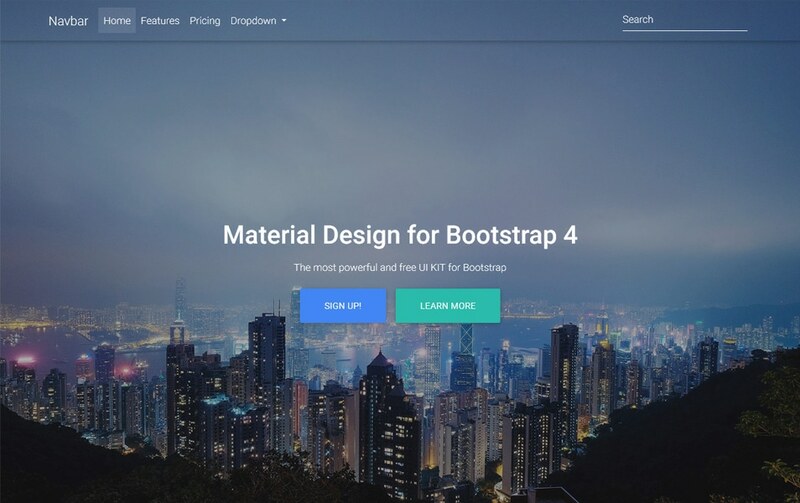 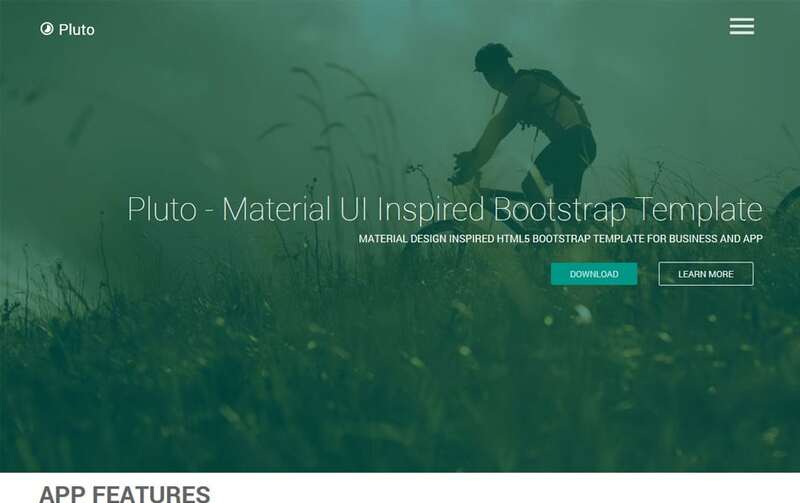 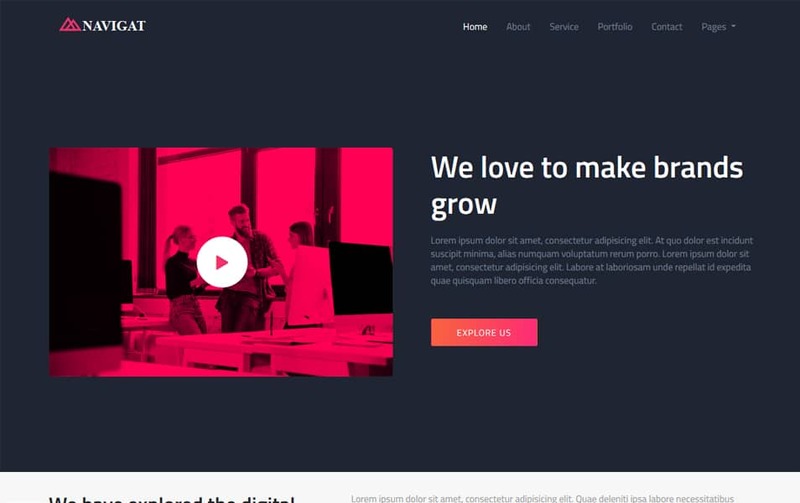 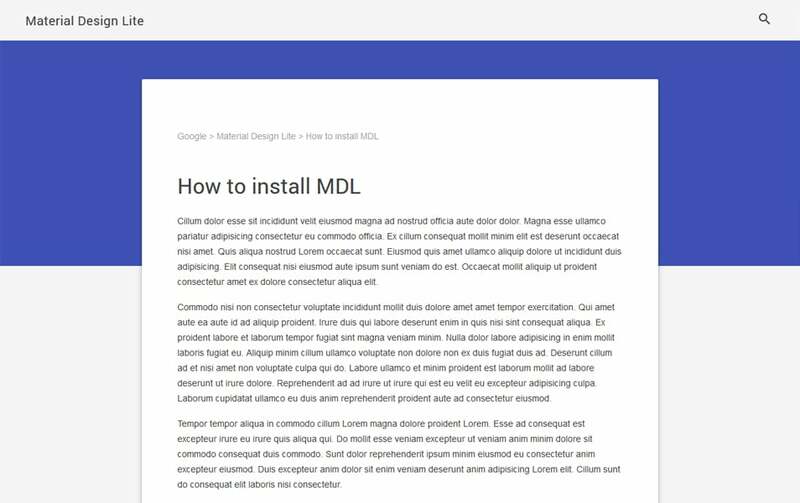 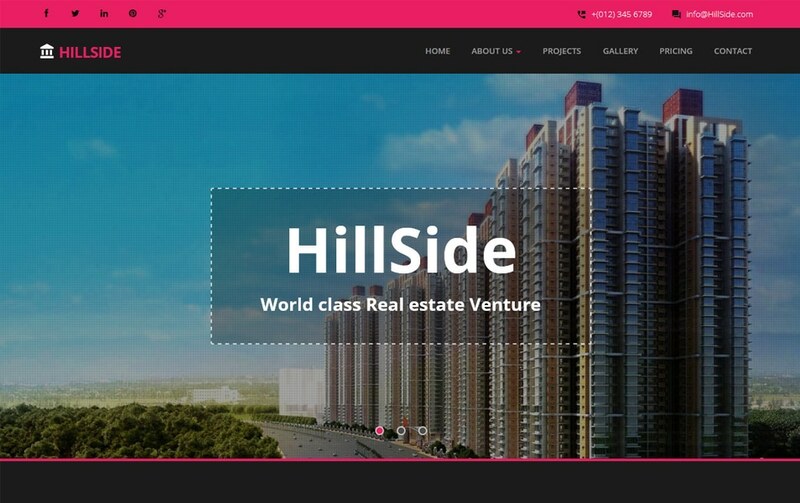 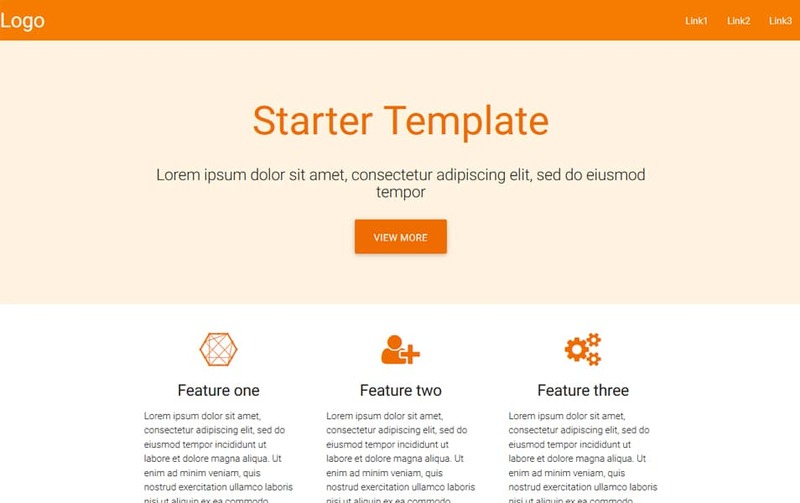 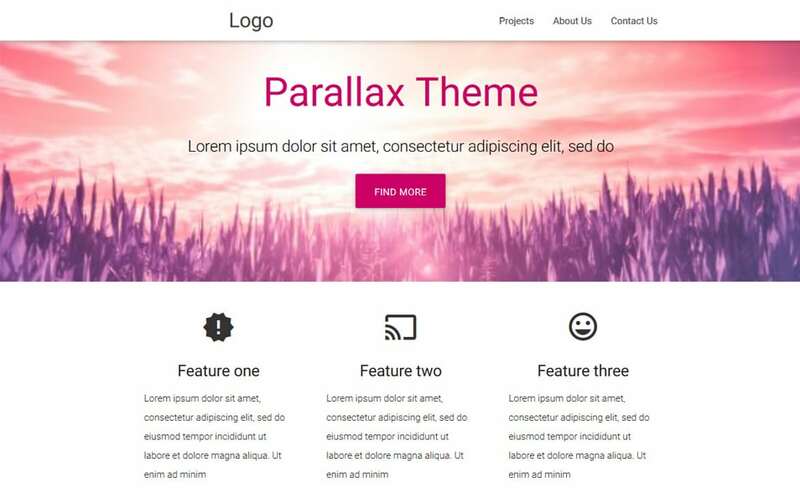 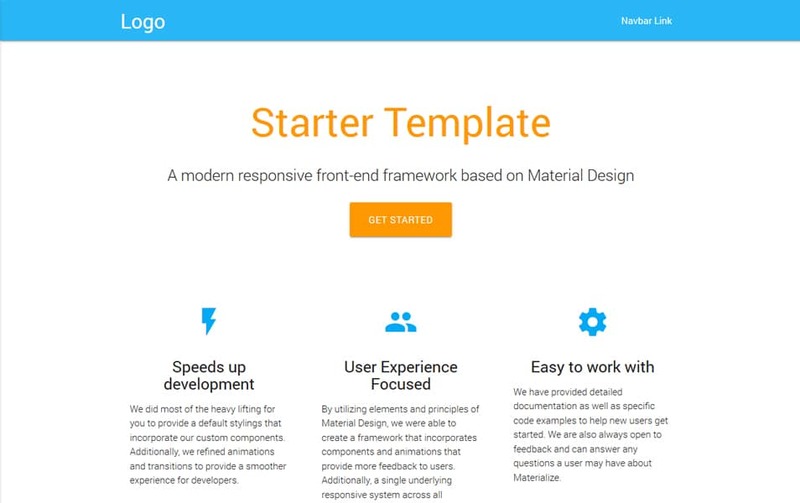 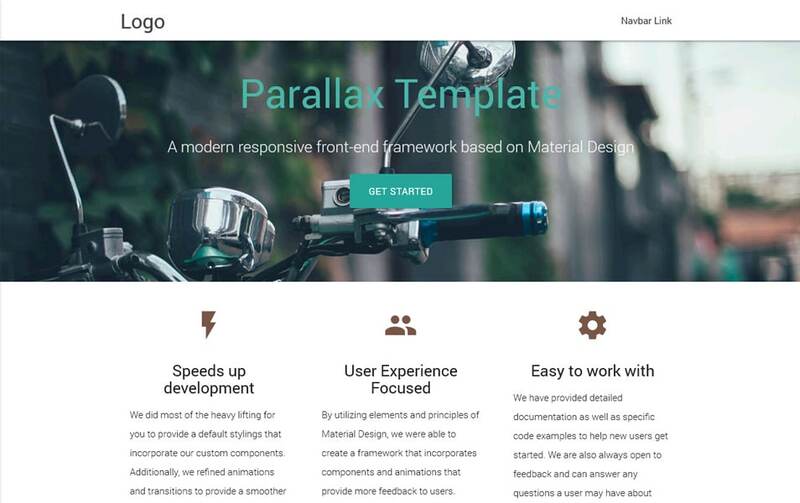 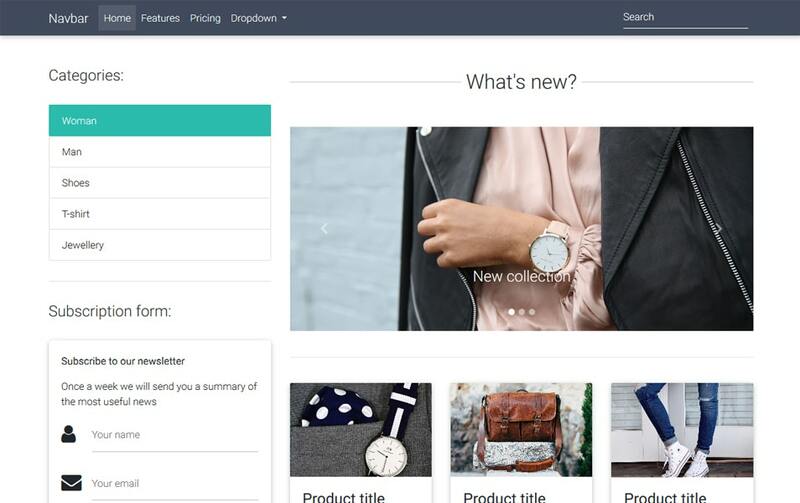 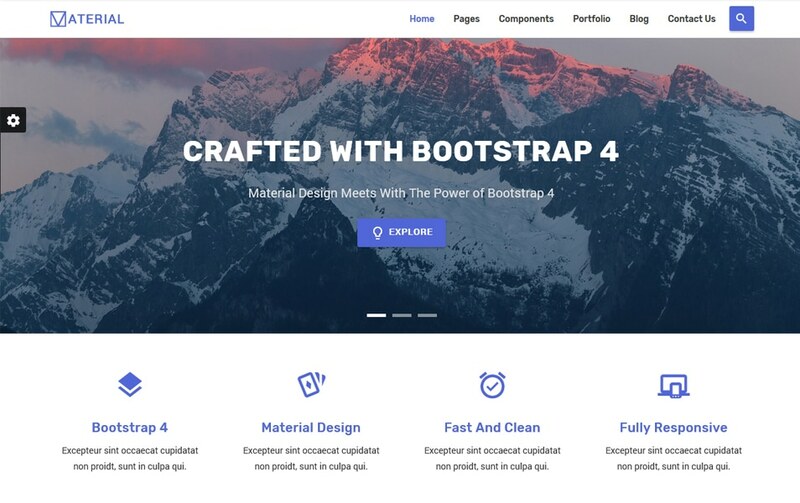 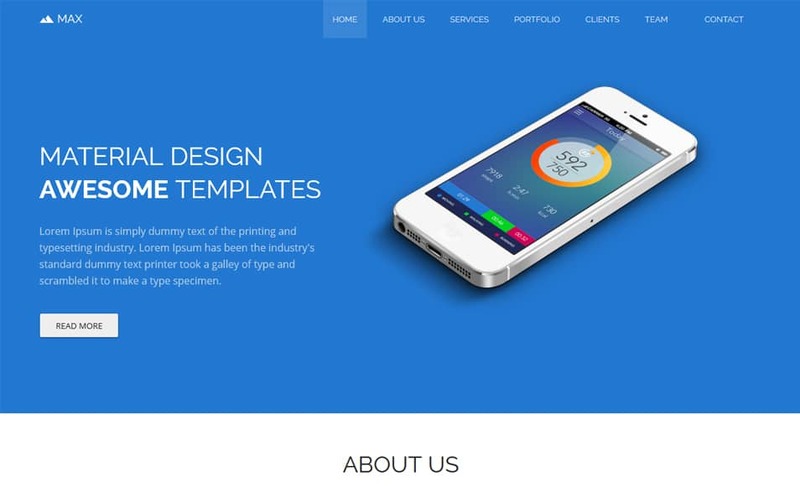 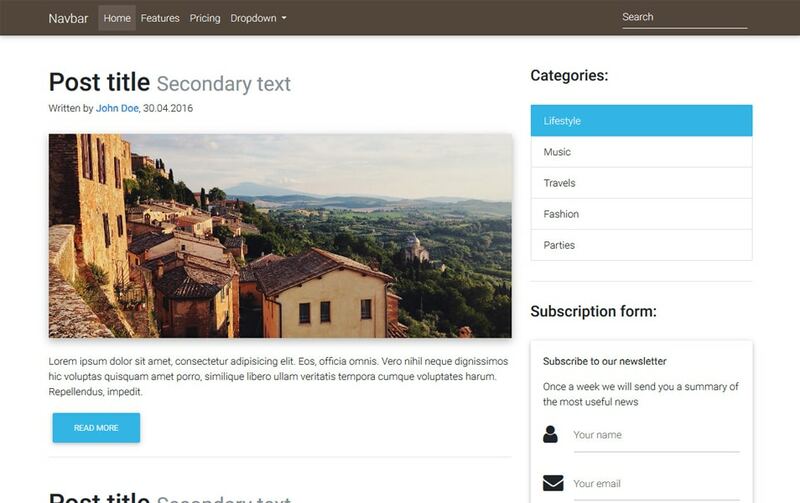 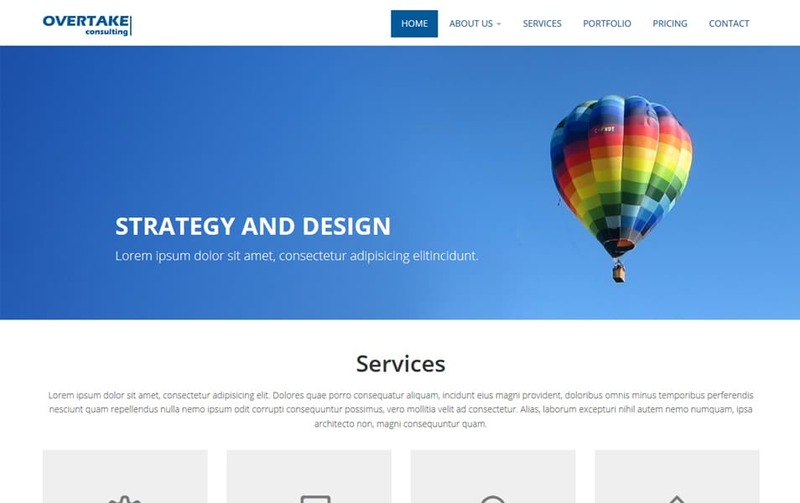 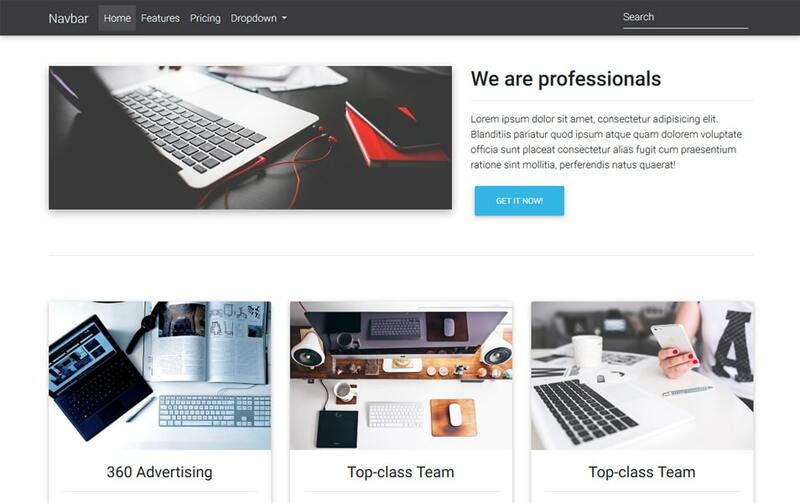 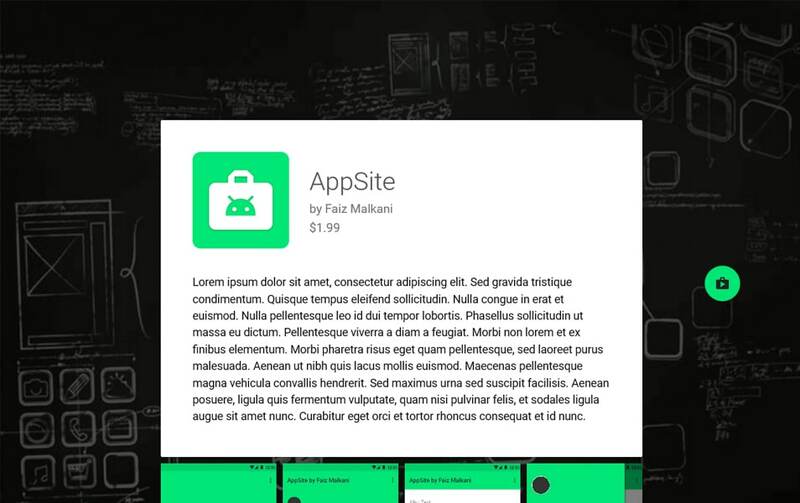 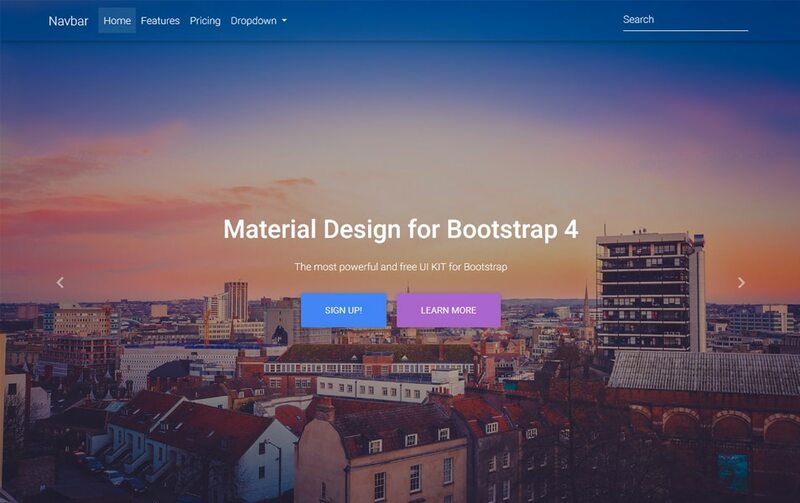 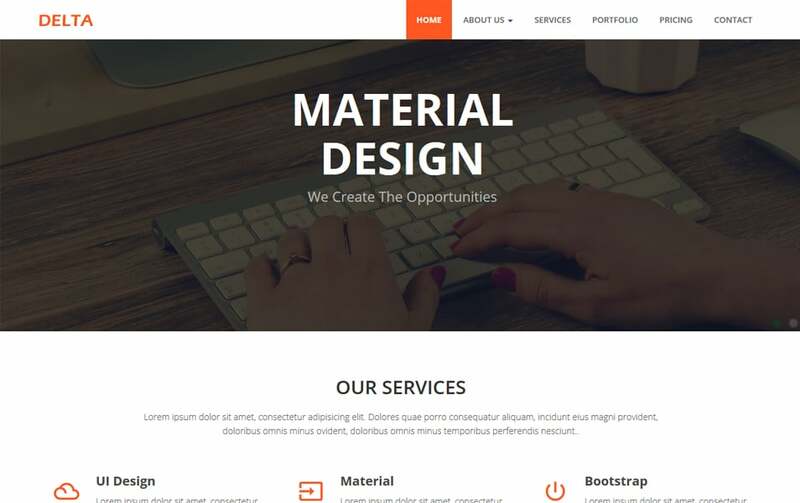 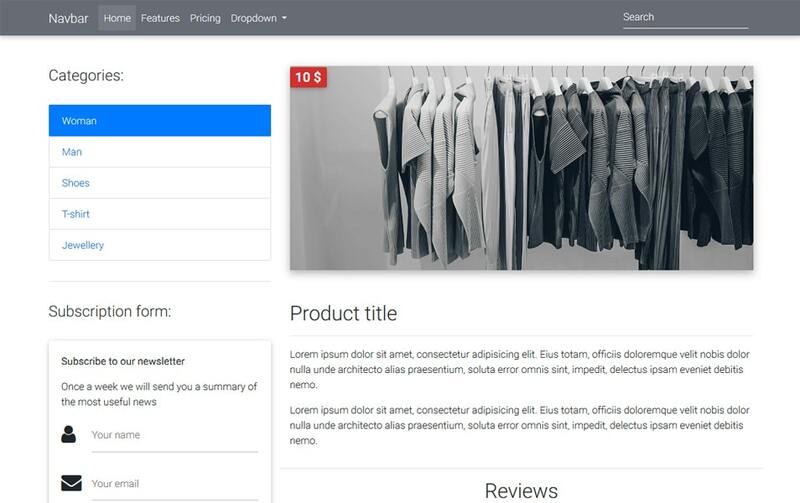 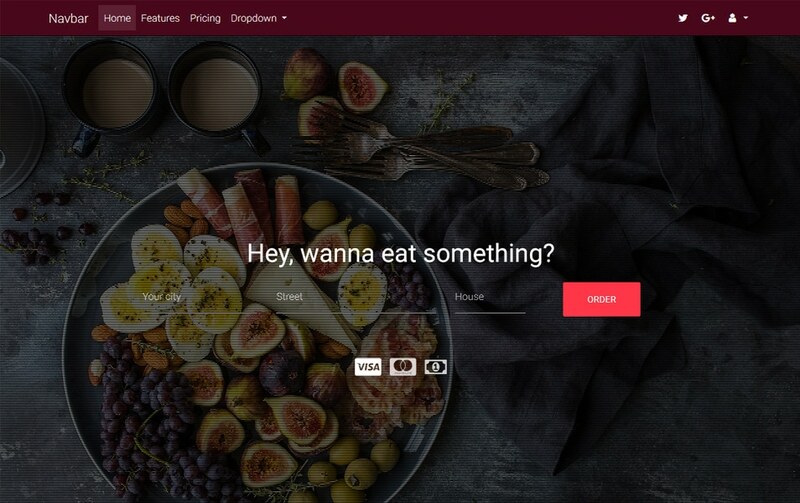 Today we are looking at some of the best free material design HTML5 templates. 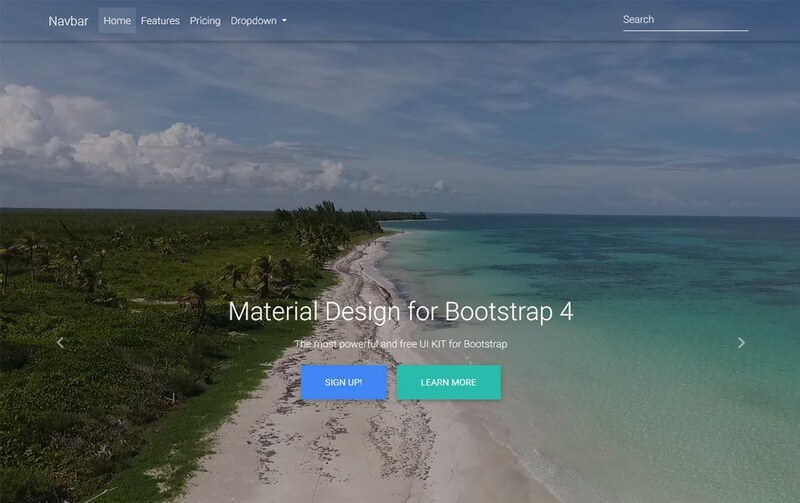 Material design system has introduced by Google in 2014 since then it has come so far. 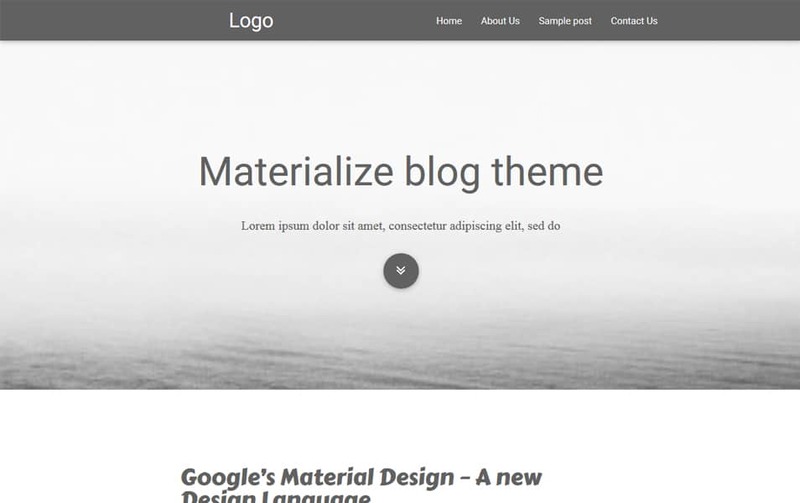 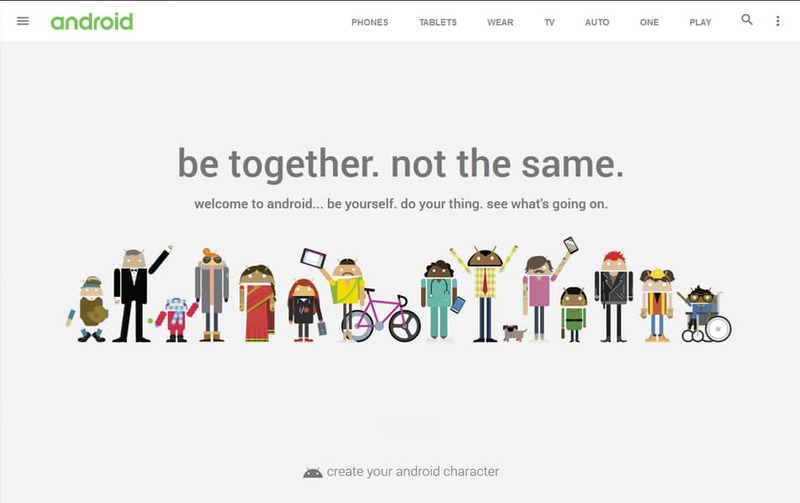 Now most of the Google products are based on material design principle. 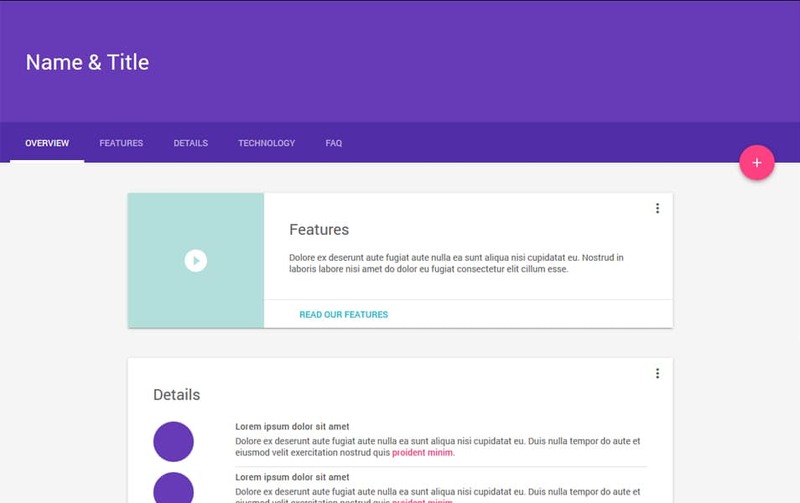 Many designers are using material design as the base of their design system. 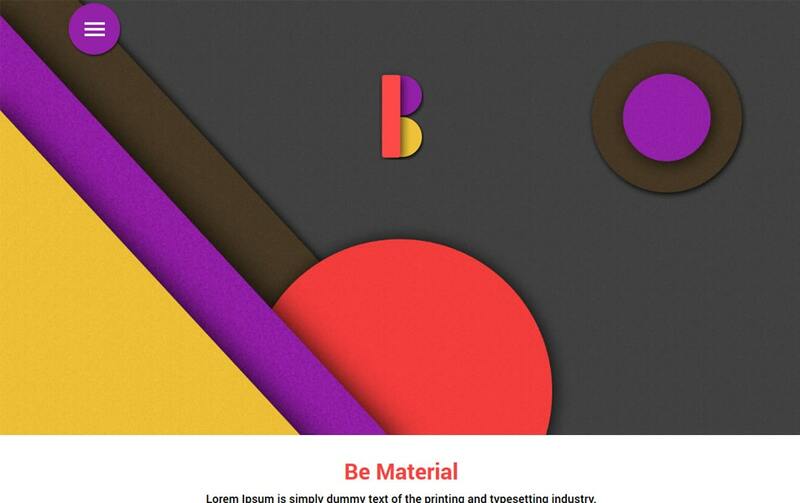 Material design system is now not just limited for UI designs. 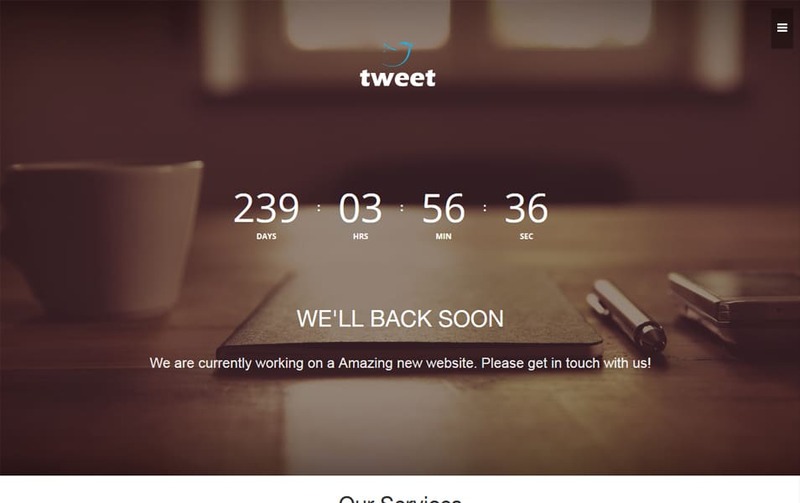 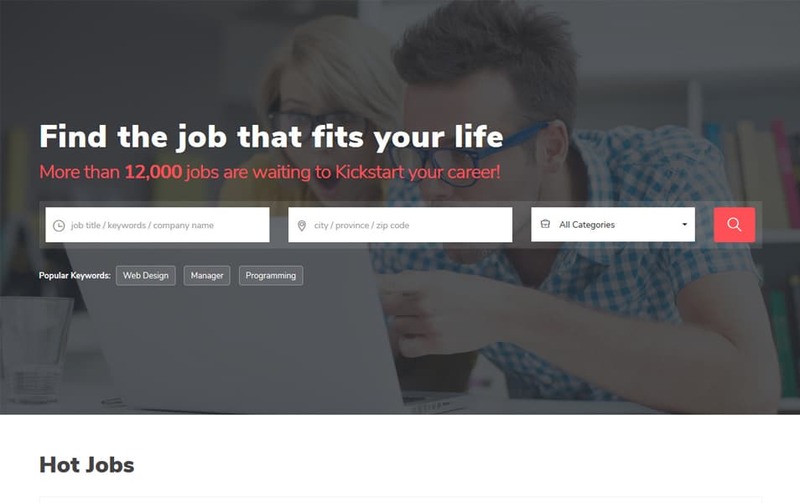 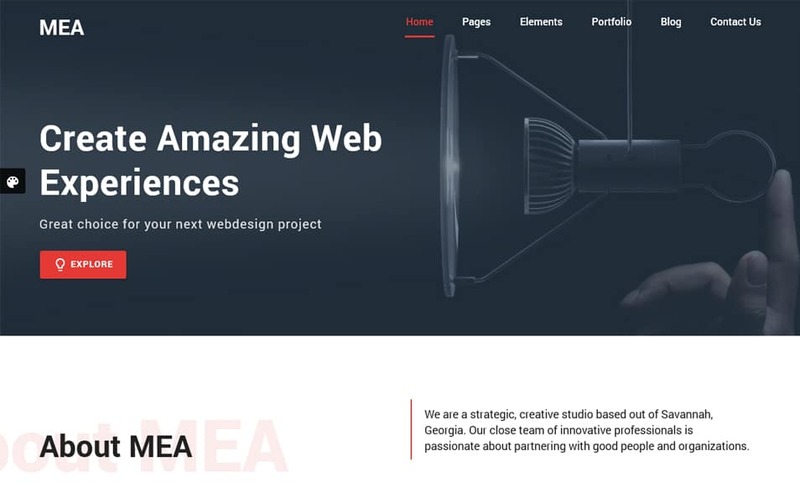 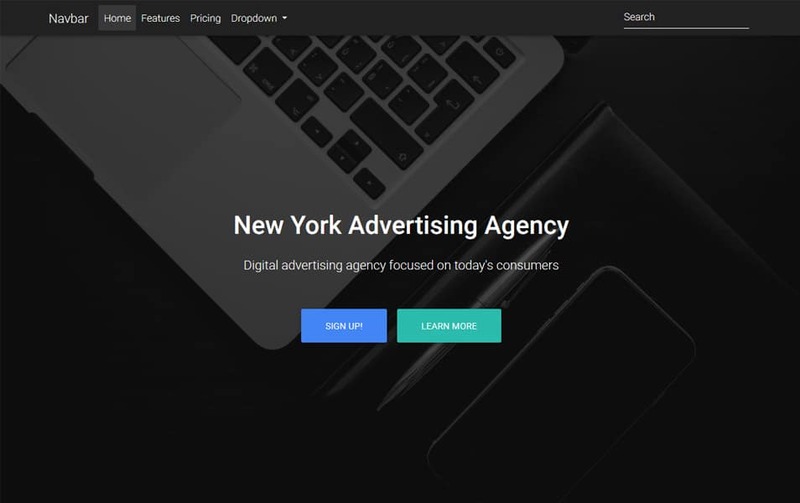 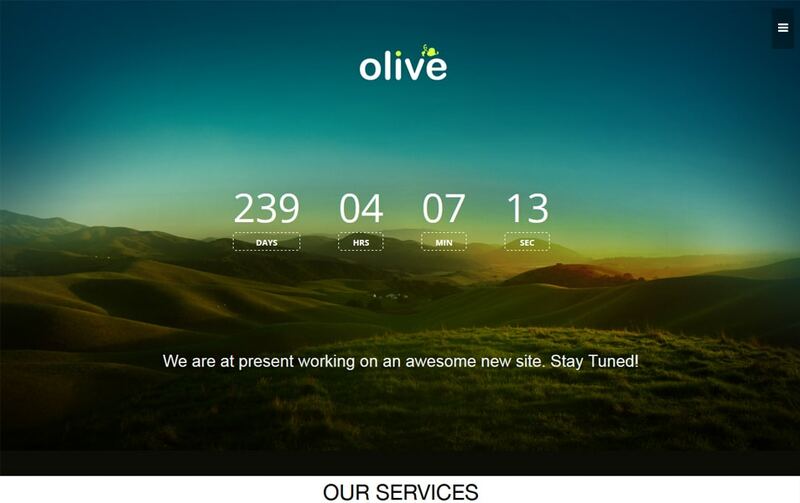 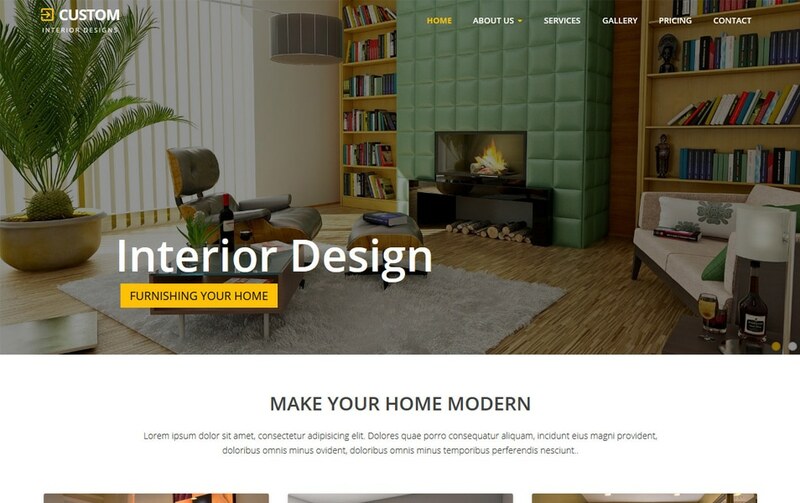 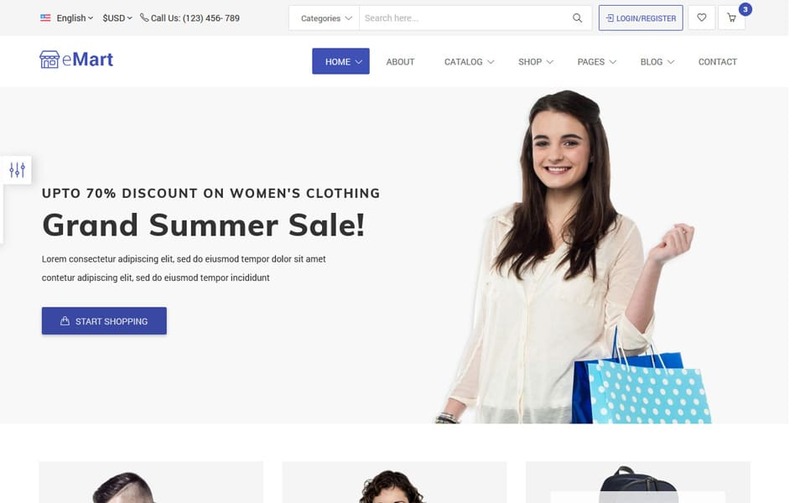 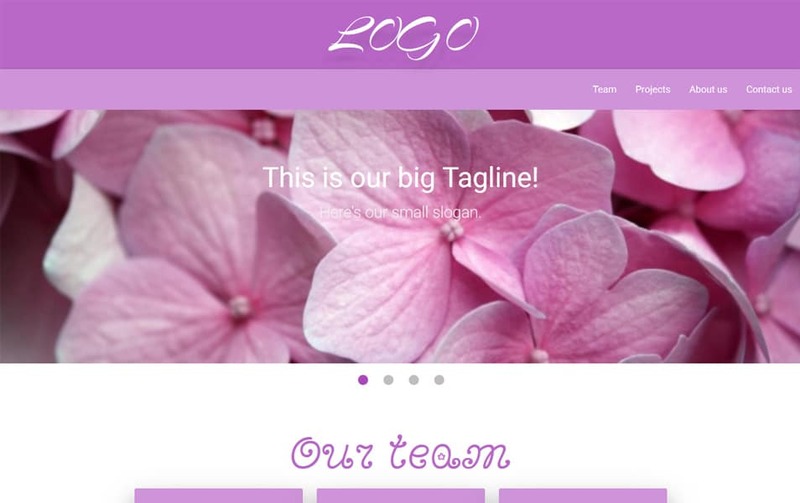 Now designers are started to use the same principle for websites as well. 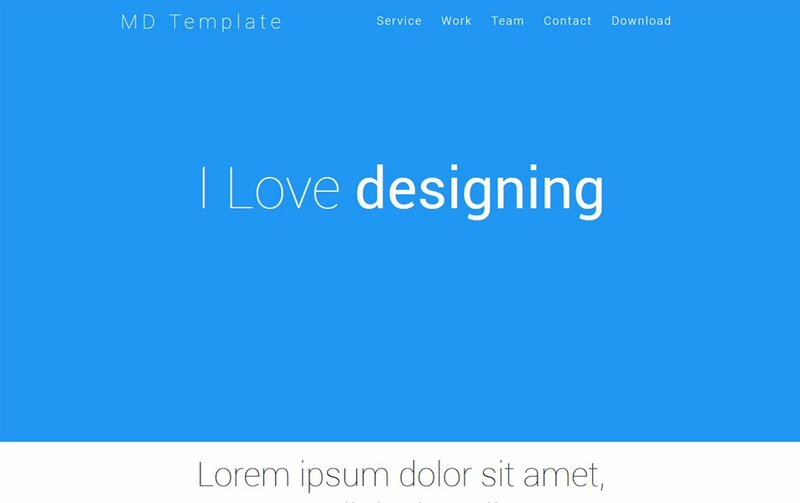 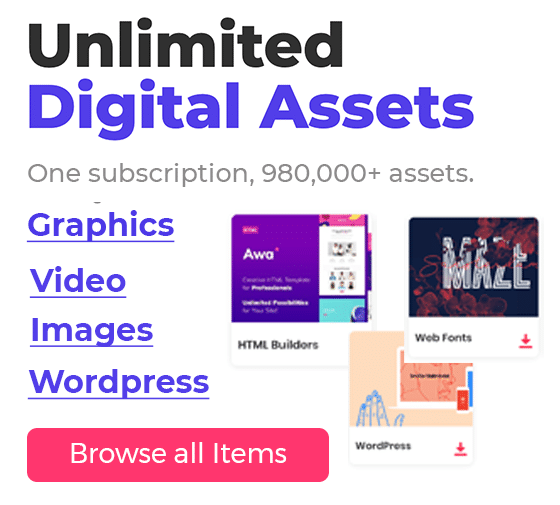 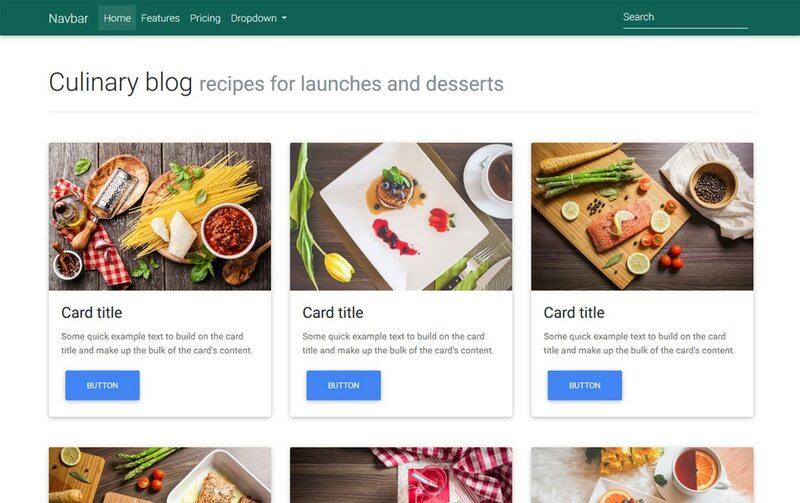 We have seen some excellent and unique websites build with material design principles. 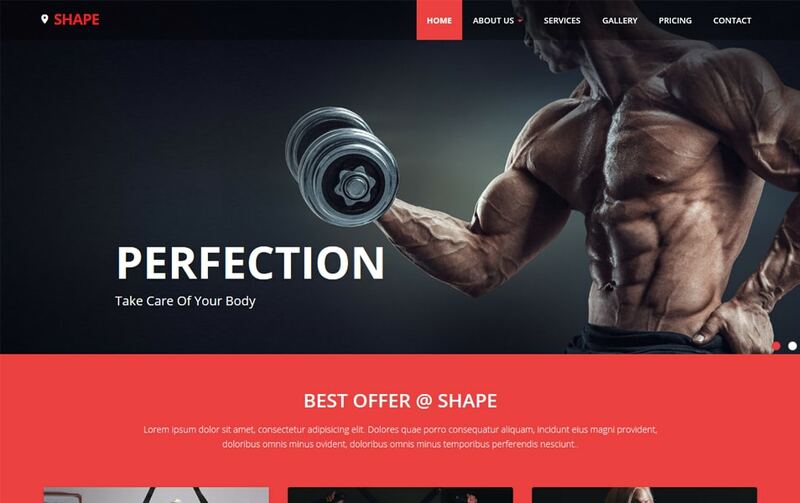 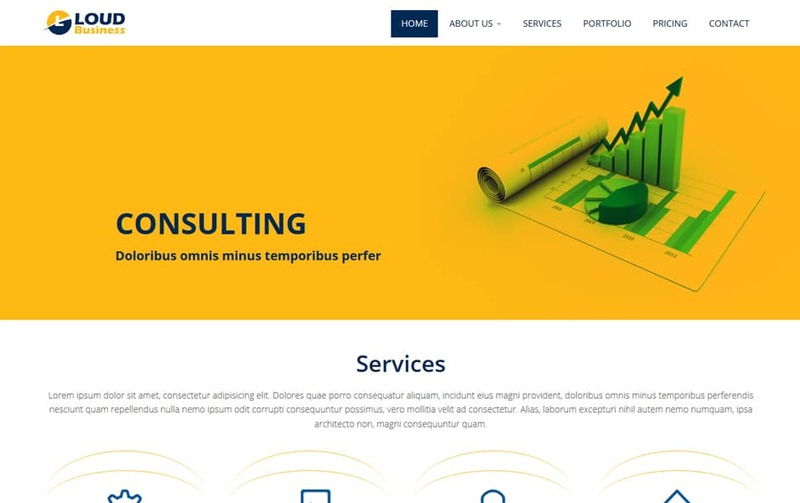 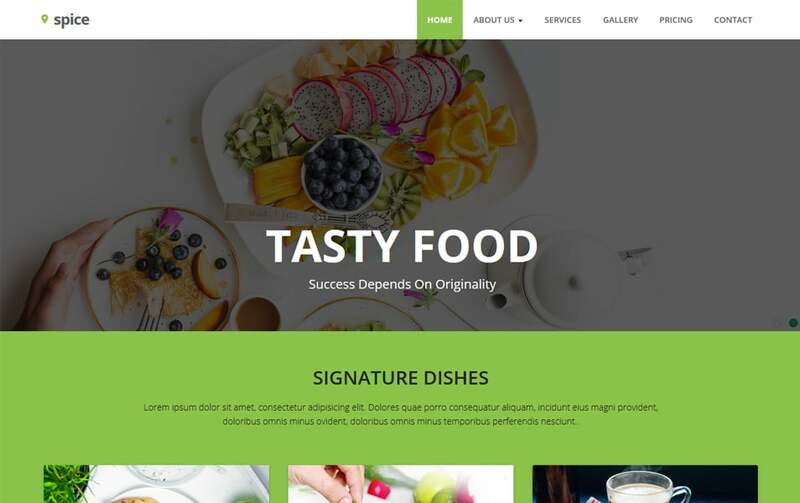 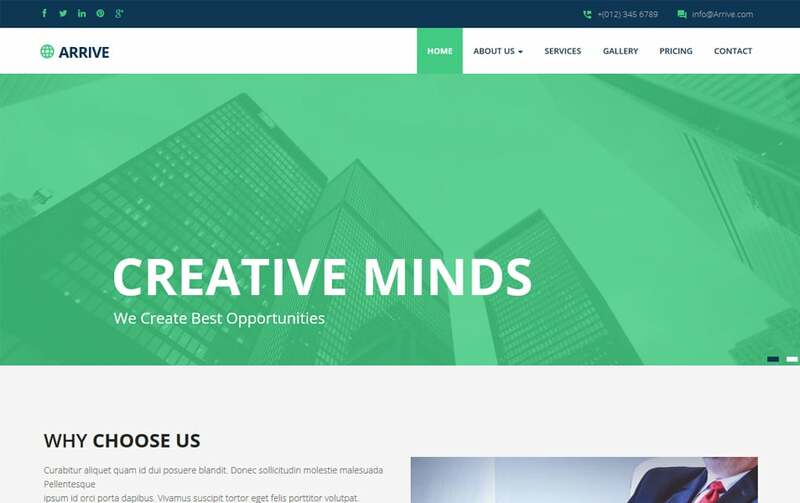 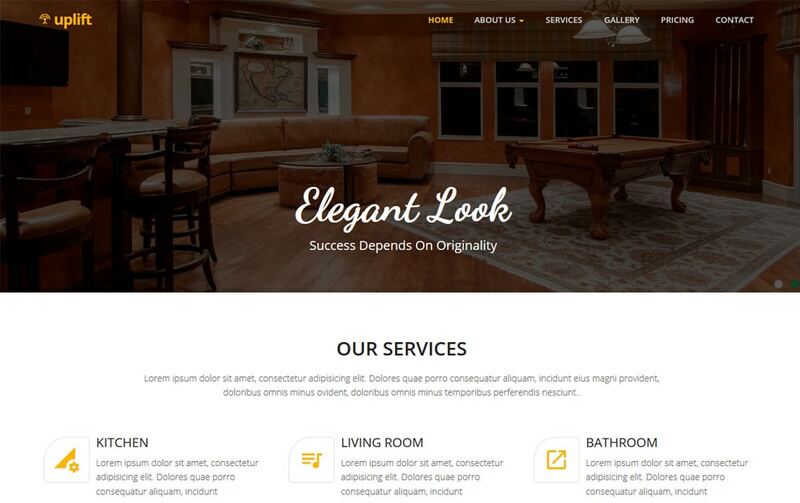 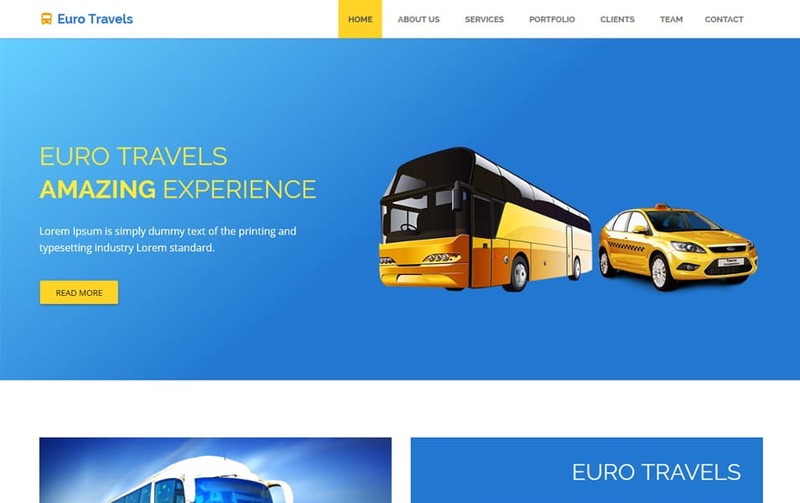 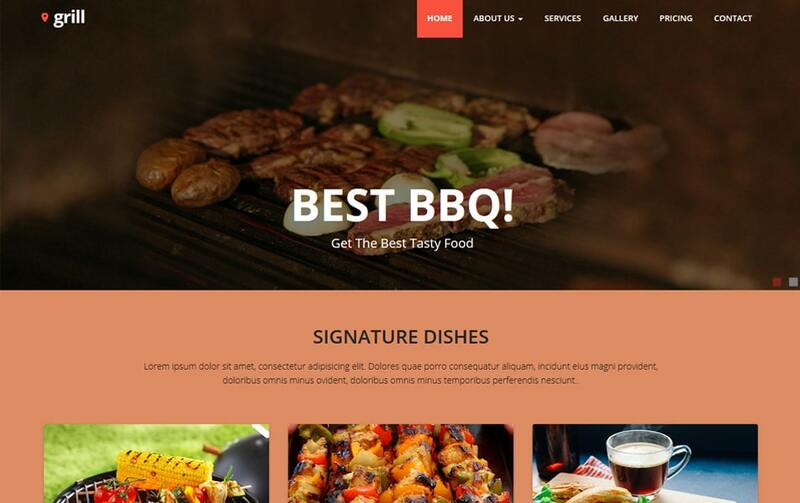 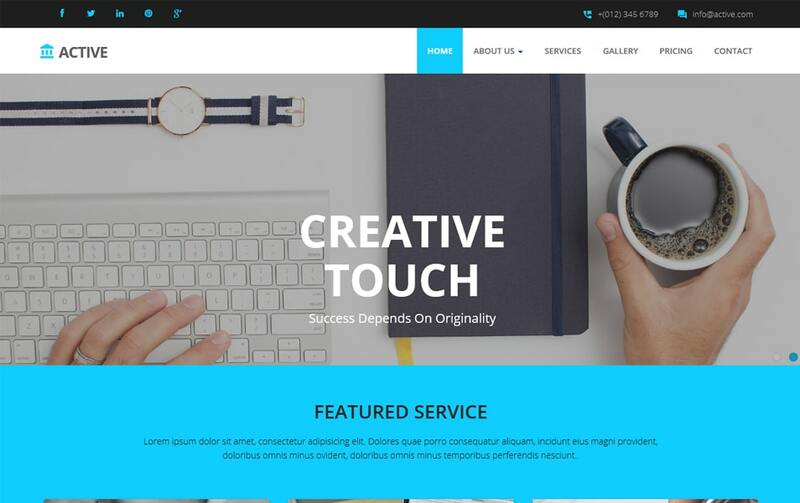 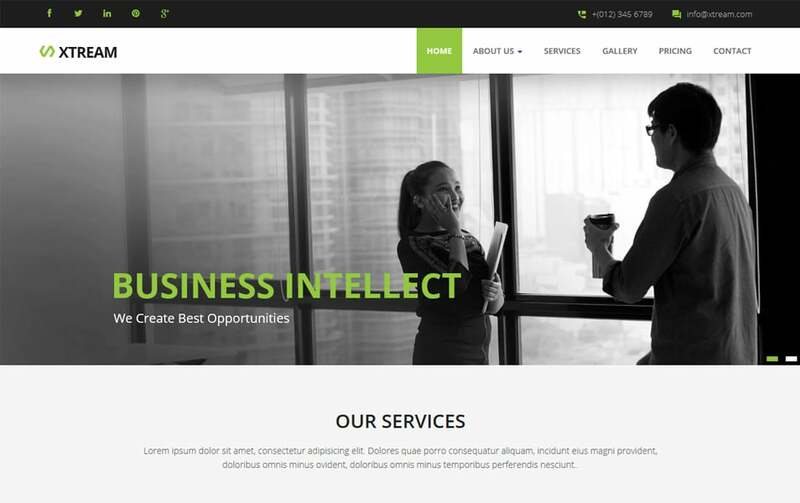 Vibrant colors shadow great typography it has every element to build a great website design. 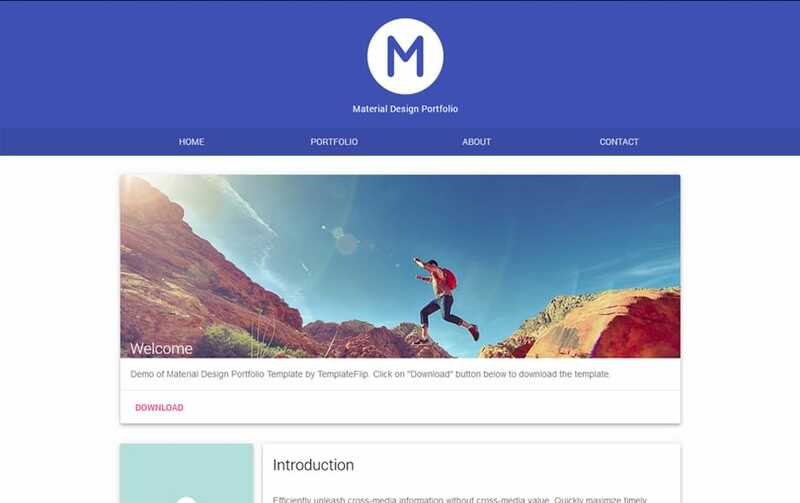 Even for the development, we have found some great resources of material designs. 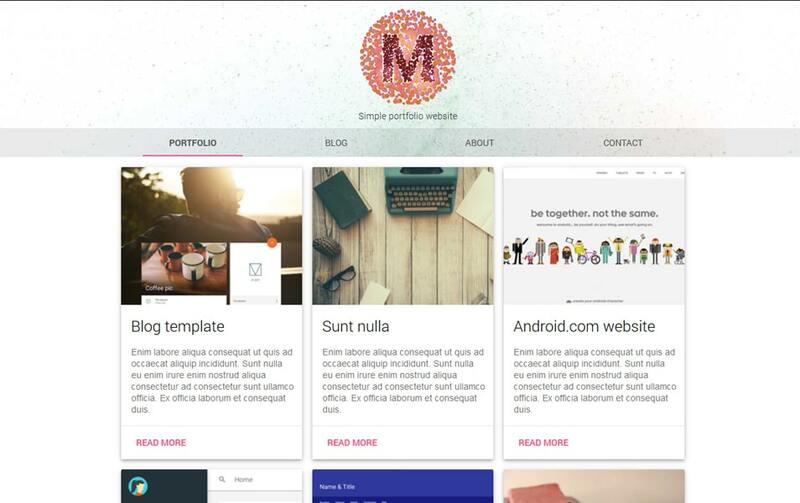 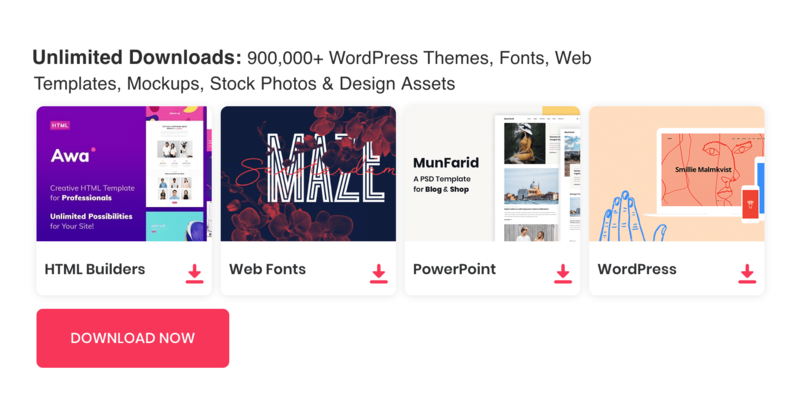 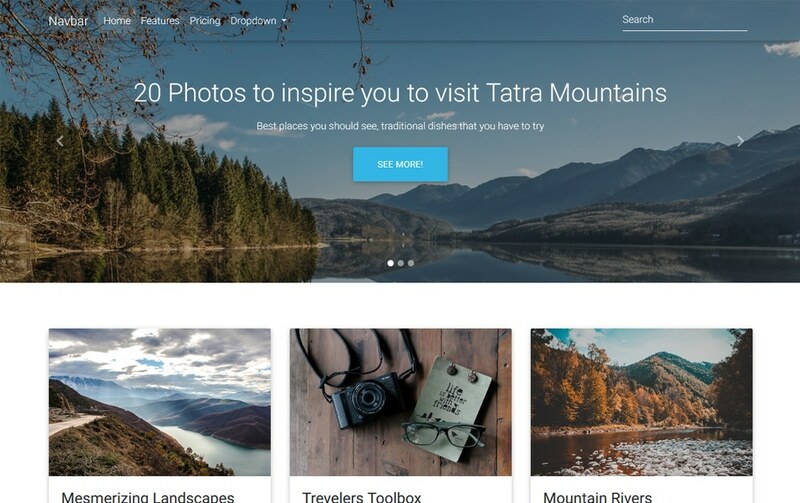 Blow, you can find some great free website templates build with material design principles. 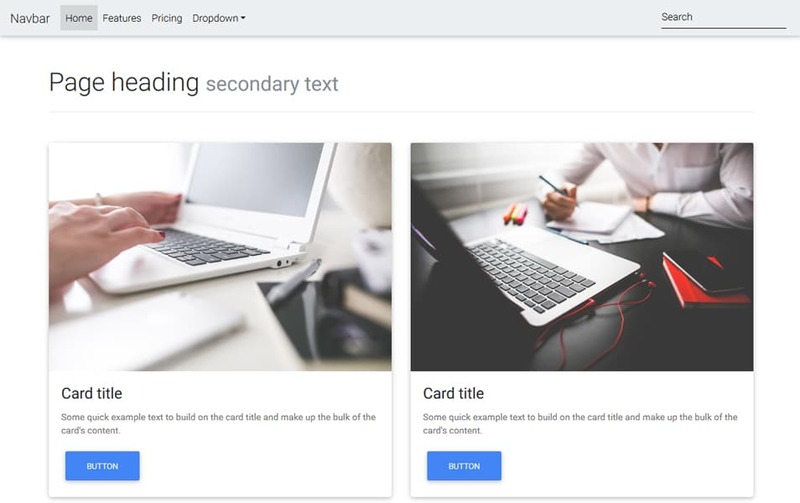 You can use them either for learning purposes or in your projects.